According to the California Penal Code section 192, the sentencing and punishment for vehicular manslaughter depends on whether the offense is charged as a misdemeanor or felony. Vehicular manslaughter is considered a “wobbler” in California, which means it can be charged as either a felony or misdemeanor offense depending upon the facts of your individual case and your prior criminal history. A misdemeanor vehicular manslaughter conviction is punishable by up to a year in county jail. A felony vehicular manslaughter conviction is punishable by 2, 4 or 6 years in state prison. If the vehicular collision was knowingly caused for financial gain and proximately resulted in the death of another person, you face a sentence of 4, 6 or 10 years in state prison. If you flee the scene of the crime after committing a violation of California Penal Code section 192 (vehicular manslaughter), you face an addition term of imprisonment of 5 years in state prison. Under California Vehicle Code Section 13361(c), the DMV may suspend your driver’s license if you are convicted of vehicular manslaughter. A typical suspension lasts for a year; however its duration can vary depending on the individual facts of your case and your previous criminal history. The vehicular manslaughter sentence you receive is dependant on the specific facts of your case. These are only a few of the probation terms that a court can impose. If you are found to be in violation of any of these terms, the court can sentence you to the maximum time in jail allowed by law. With Wallin & Klarich on your side, you’re in good hands. The sentencing and punishment for vehicular manslaughter can be severe and potentially life changing. If you or someone you know has been accused of this offense, you need to contact an experienced criminal defense lawyer who will carefully review the facts and the law to give you the best representation possible. 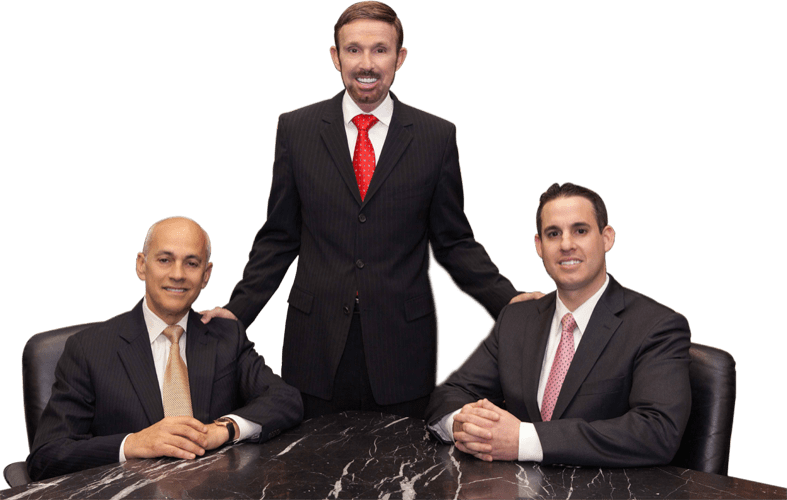 With offices in Orange County, Los Angeles, San Diego, San Bernardino, Riverside, Ventura, Victorville and West Covina, Wallin & Klarich has over 30 years of experience in defending our clients against vehicular manslaughter charges. We will carefully review the evidence against you and help you win your case.